To subscribe to our email newsletters please fill in your details below. 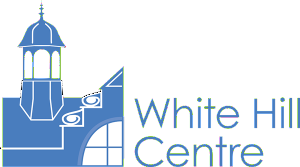 We will only send you information about White Hill Centre, or on occasion relevant information regarding organisations who host events at our centre, or affiliated charities. We do not share your details with any third party, and you may unsubscribe at any time, using the link in the footer of the email.